As a Client Service Manager on the Finerty team, Thatcher Crawford works with his colleagues to serve the financial needs of their clients. One of the most enjoyable aspects of his job is being able to do something different every day. Thatcher earned his Bachelor’s Degree in Business and Economics from Hendrix College. 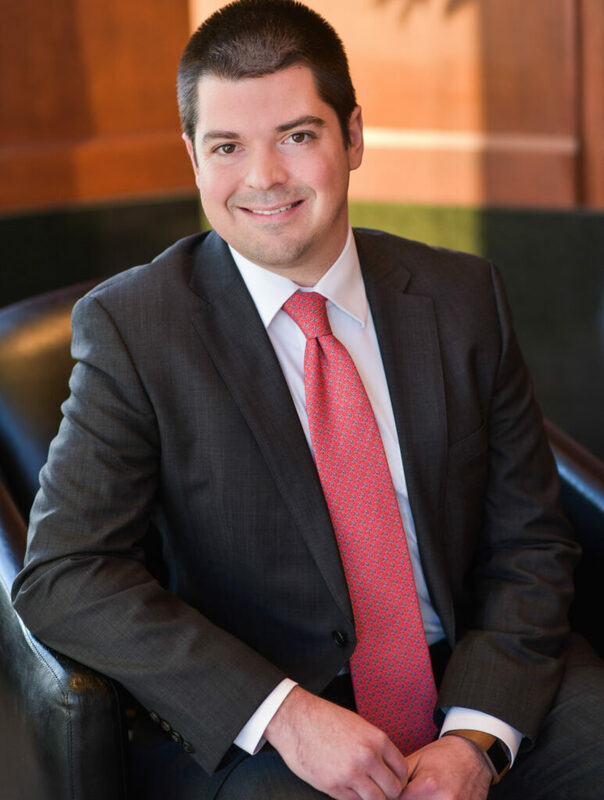 He continued on to Washington University and graduated with his MBA in 2017. Originally from Houston, Thatcher now lives in Kirkwood with his wife. In his free time he enjoys playing soccer.